TIGI is an international brand based in the UK that specializes in professional salon products founded by Toni Mascolo and Guy Mascolo. The TIGI company has more than 20 different brands with a diversified product range in haircare, skincare, makeup, salon products and many more. 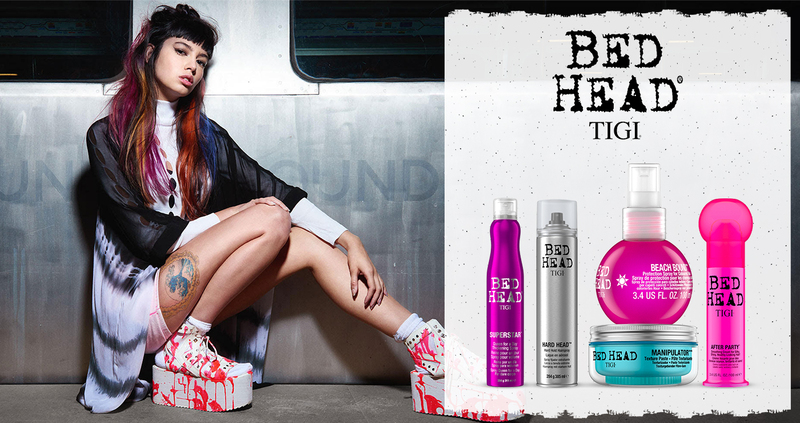 TIGI products are well known for their effectiveness and for also their looks which are packed in funky bottles highly popular among youths.